History Magazine and the Journal of the Royal Australian Historical Society: Be a part of history! Since 1901, the Royal Australian Historical Society's members have collected, researched and written about all aspects of Australia?s history. Your subscription grants you membership to one of Australia's most respected historical organisations. 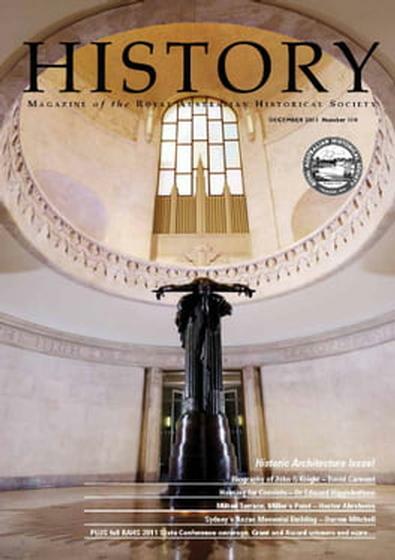 History Magazine is a quarterly publication which provides information on the activities of the Society and its members, notices of forthcoming events, articles of general historical interest, current issues of concern to historians, news from the Affiliated Societies' network, and book review. 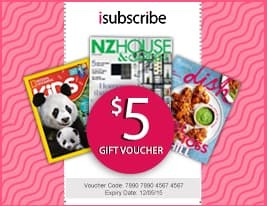 Be the first person to tell us what you think about History Magazine (AU) and you'll save $5 on your next purchase!